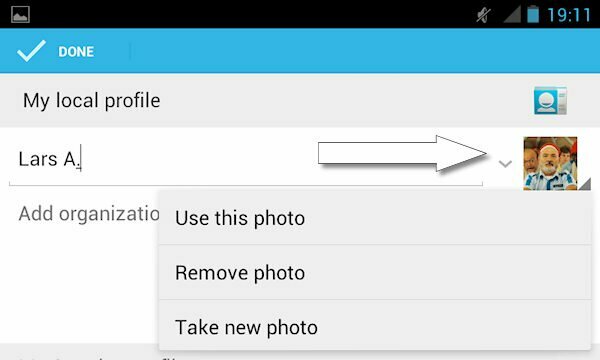 A year ago, TechCredo published a tutorial on how to set the “Me” picture on Android 2.3 Gingerbread. 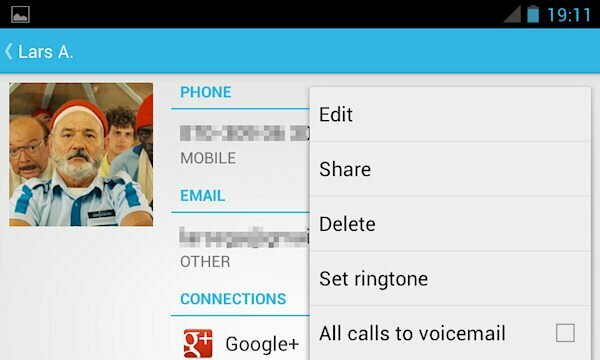 Without a proper Me picture, Android’s native Messaging app will just display an empty grey box next to your messages. 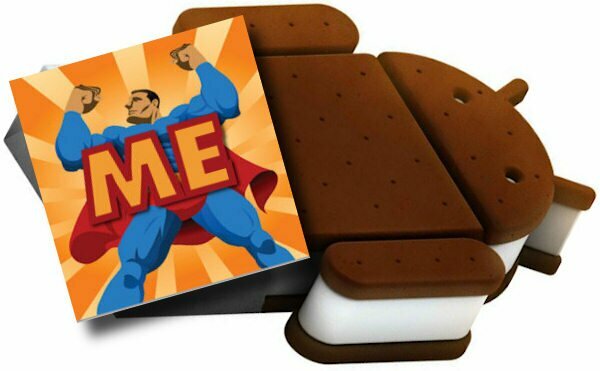 The process for setting the Me picture is fortunately a lot less complicated on Android 4.0 Ice Cream Sandwich. Here’s how to do it. 2. Open the menu and tap Edit. 3. In the upper right corner there is a picture or a box, tap on it and select the appropriate option to set your Me contact picture. I don’t have a People app. I only have Contacts. I like this information, tablet pc is very popular device in india. It worked for me! Nice to have a pic again. My only caveat is that my pic used to be linked to my FB acct, so it would be nice to have the pic linked to FB again, so I don’t have to manually change it, but this work around is better than the gray box! Didn’t work for me. I added a pic to the “me” contact and then went to the messaging app and there still was the icon for my picture. And when I click on the icon it says “contact doesn’t exist”. I don’t get it.